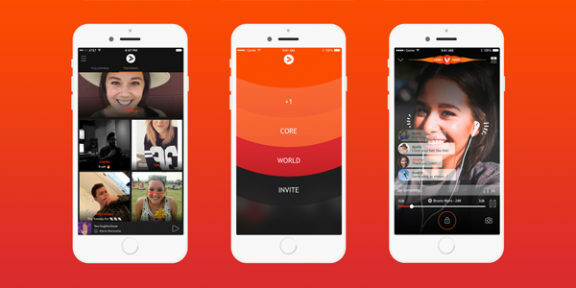 Vertigo: the new app bringing social media and music together. Friends + music; a great combination but not one that we’ve really seen social media bring together. 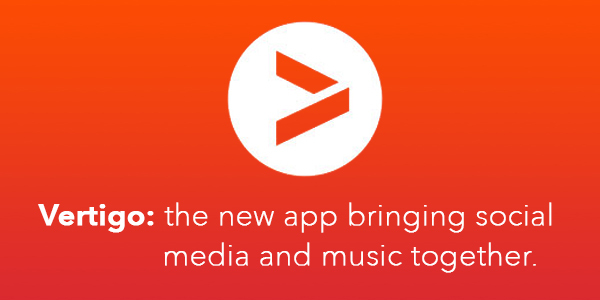 Introducing Vertigo: the cool new app that makes music social by allowing its users to connect with a specific person, a “core” group of friends or to the world – simply by sharing a song. It currently works by connecting to users’ Spotify Premium accounts and allows them to listen to, and share, their songs and playlists as a ‘live session’. One of the greatest things is that it’s a real-time app meaning that your friends aren’t just listening to the same song as you but they get to experience every second of the same song at the exact same time. Say goodbye to sharing earphones! Vertigo’s initial partnership with Spotify avoids any of the legal issues that could arise with music sharing and they are hopeful for future partnerships with other platforms (for example Apple Music) to extend their reach. Having already received $10 million in funding, Vertigo must have proven its potential to investors, which is exactly what founder Greg Leekley anticipated. He believes the app will be a hit with millennials and Generation Z. He discovered this particular demographic was “more interested in hearing songs that their friends were listening to than celebrities” so the idea for Vertigo was born. It’s now a waiting game to see if the app flies. If – like me – you’re intrigued, check out the video below for a run-through on the app!